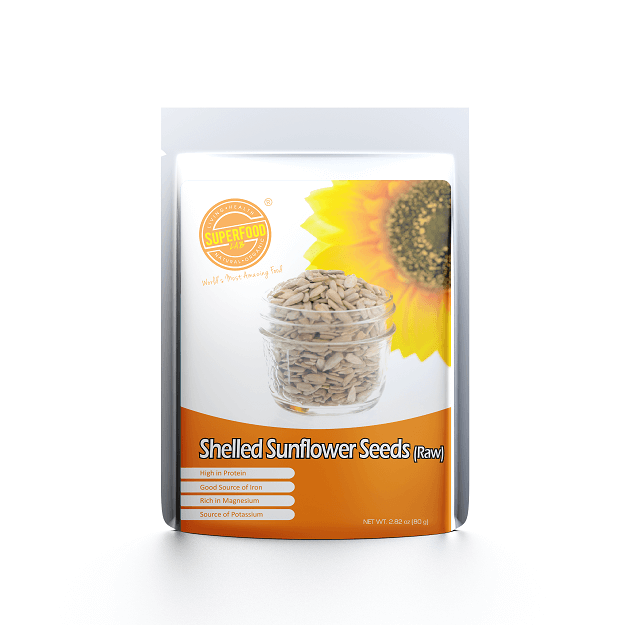 Activate your day with a tasty handful of Sunflower Seeds. 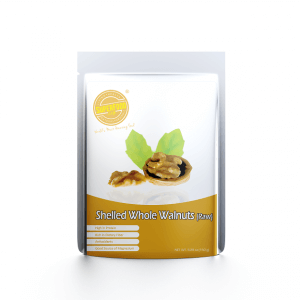 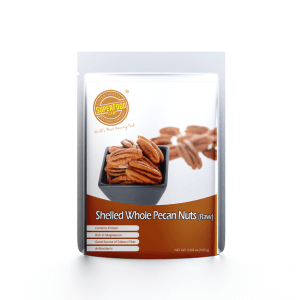 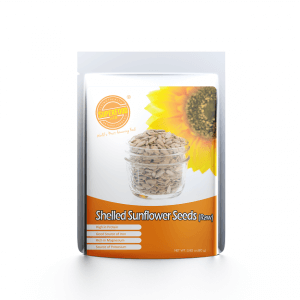 Loaded with protein, fatty acids, vitamins and minerals, place these delicious, nutty and crunchy seeds among the most nutrient-dense nuts and seeds. 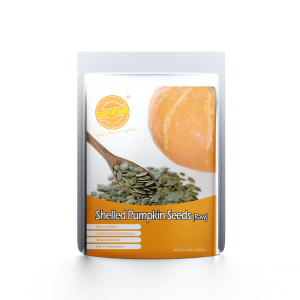 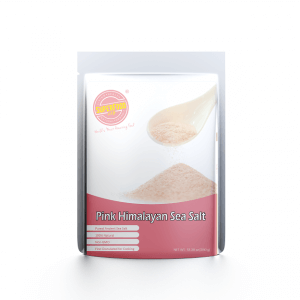 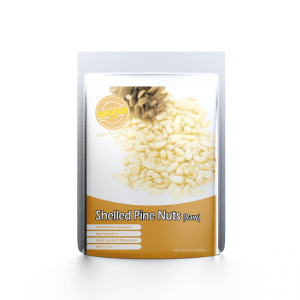 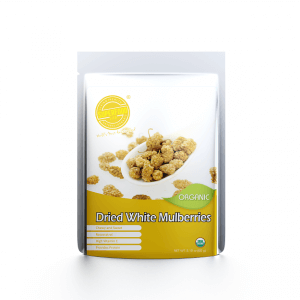 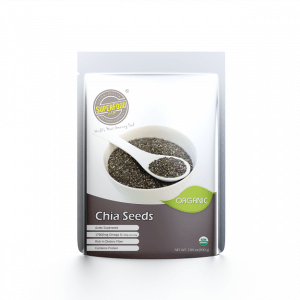 The seeds are especially rich in magnesium, which plays an important role in bone mineralization, as well as regulation of skeletal muscle activities. 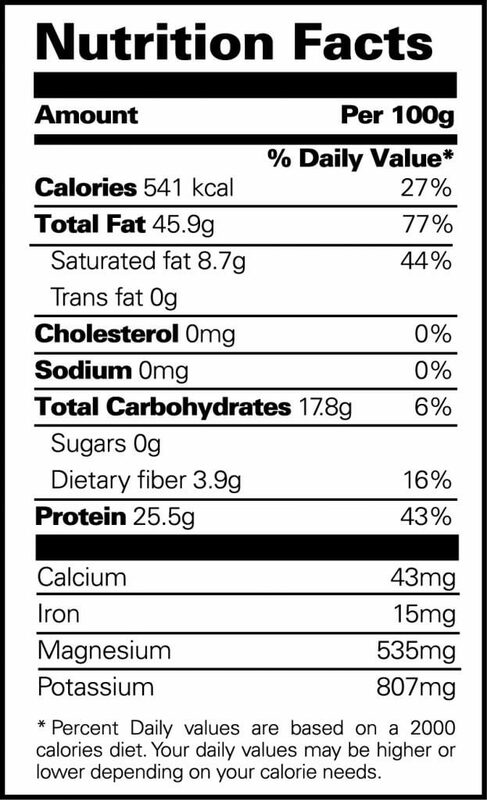 It is rich in protein, taking 1 tablespoon is the amount of protein in 1 small egg. 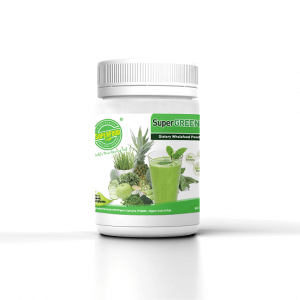 Supplementing the diet with plant protein is especially important for vegetarians. 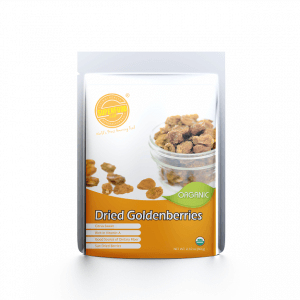 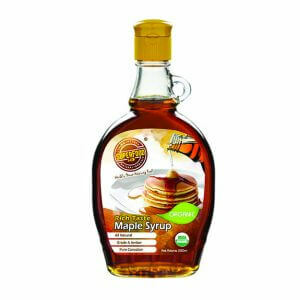 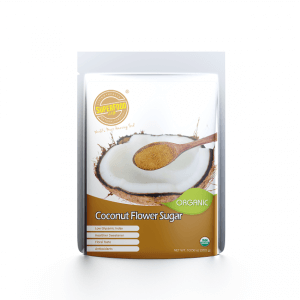 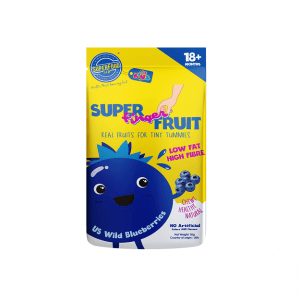 Its rich phosphorus content supplying 230mg in 1 tablespoon, reaching 30% of the daily recommended intake, is involved in energy release and cell metabolism.